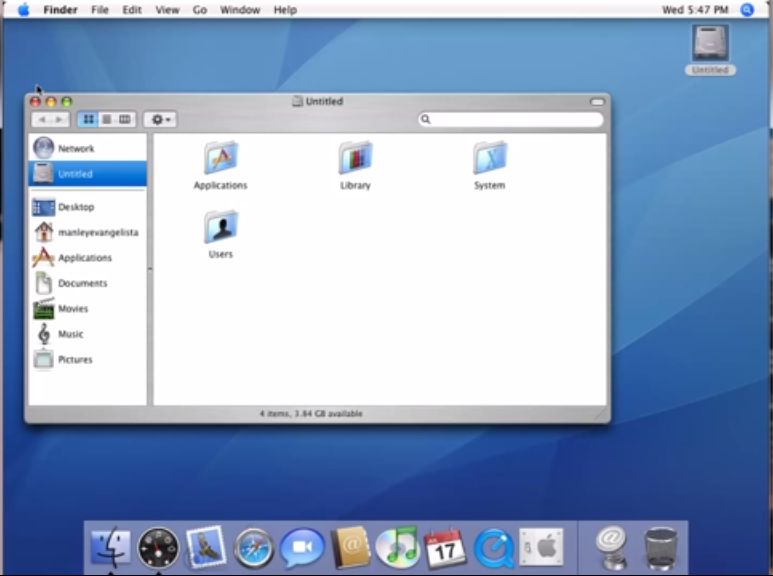 Now you can Install Mac OS X on your Windows machine Using third Party Application Called PearPC. PearPC is a software package that emulates Mac hardware on Windows PC. Today I will Show you step by step instructions on how to install Mac OS X on your Windows based computer. STEP 2 :- Extract Folder and Create ISO file from the Mac OS X. STEP 3 :- Install the PearPC Control Panel and Click on New File >> Create Virtual Hard Drive. STEP 5 :- Now Click File >> New Configuration File and find “ppc.exe” file. STEP 6 :- Now Put Pear Location (ppc.exe) and Primary IDE Decvice (MacHD3GB.img) Click on Browse and put their Location. STEP 7 :- Now it will take some time to run PearPC and install Mac OS X.